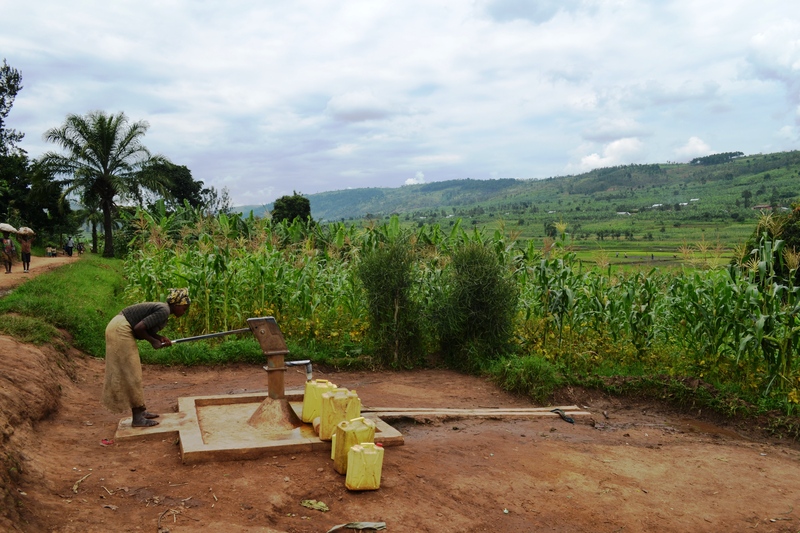 In partnership with our international and in-country project partners we have completed the rehabilitation of 45 boreholes in Kayonza District in Eastern Rwanda. The project is a result of a successful cooperation of multiple actors, this time including engineering students from the local university, too. 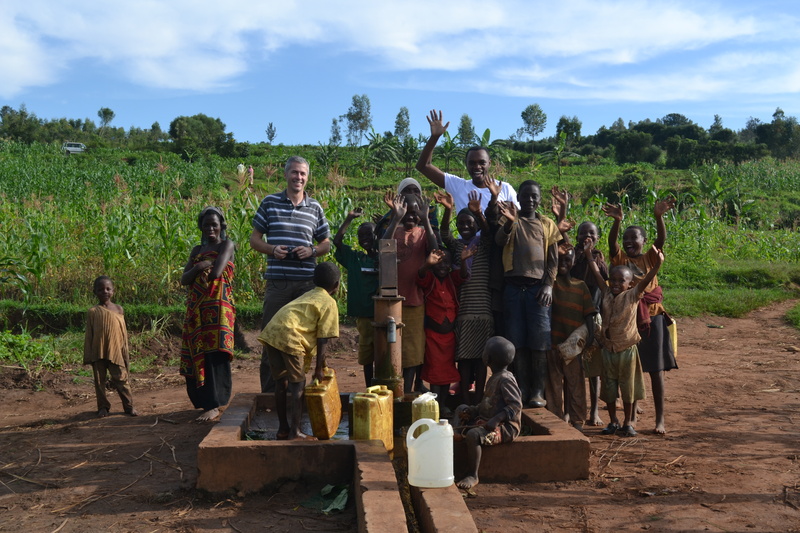 Government officials have also welcomed the project especially because the district aims to improve its water supply coverage as part of Rwanda’s second Economic Development and Poverty Reduction Strategy (EDPRS 2). 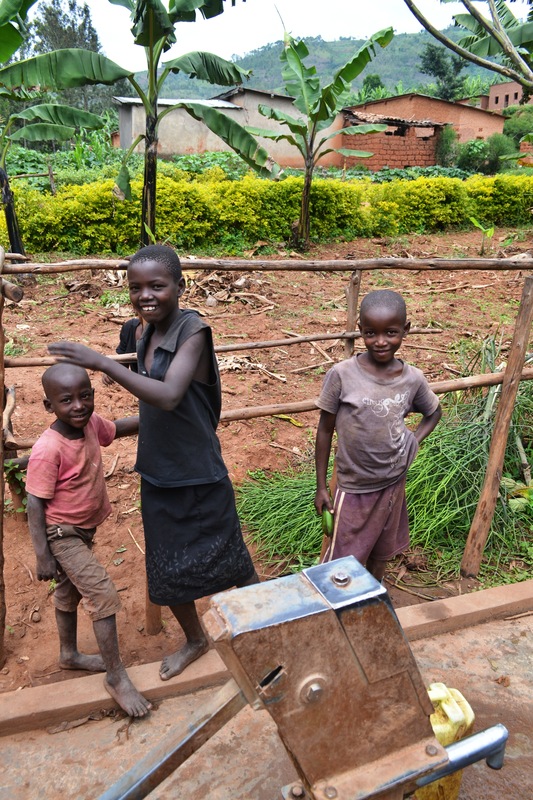 The total improved water source in Kayonza is at 72% compared to 82% of national average, but thanks to the borehole rehabilitations more than 22,000 people have now access to clean water. 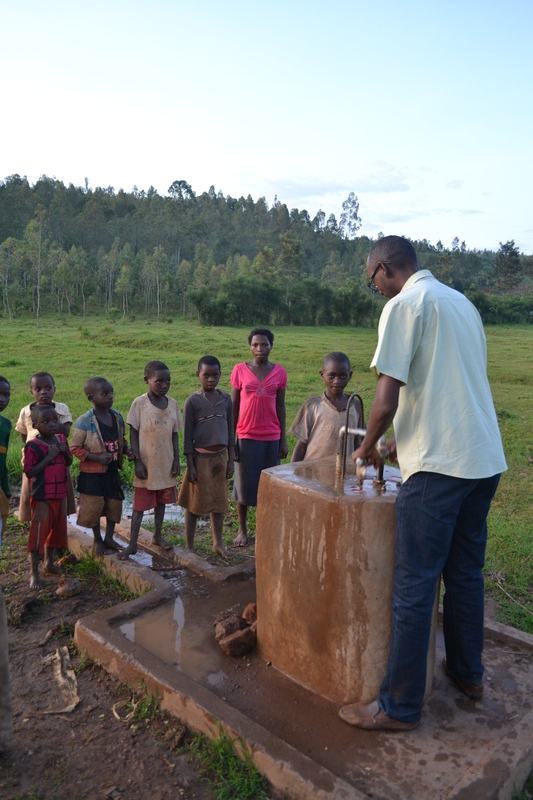 Adding to the 63 boreholes in Gatsibo, we have now 108 boreholes working thanks to our rehabilitation efforts in the Eastern Province. We are very pleased with this progress, please see some photos below about the repairs and the results. On Sunday 12th July, our project partners Vita conducted a local stakeholder consultation for the upcoming clean water projects to be included in the co2balance GS1247 PoA in Zoba Maekal, Eritrea. 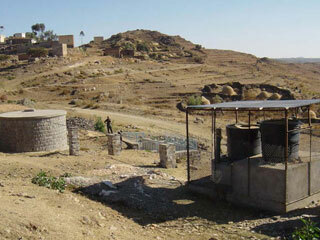 These are first of its kind Gold Standard clean water VPAs in Eritrea. At the meeting there were over 130 participants which included the local district administrators, representatives of the WASH committee, and experts from water source departments, and members of the local communities. 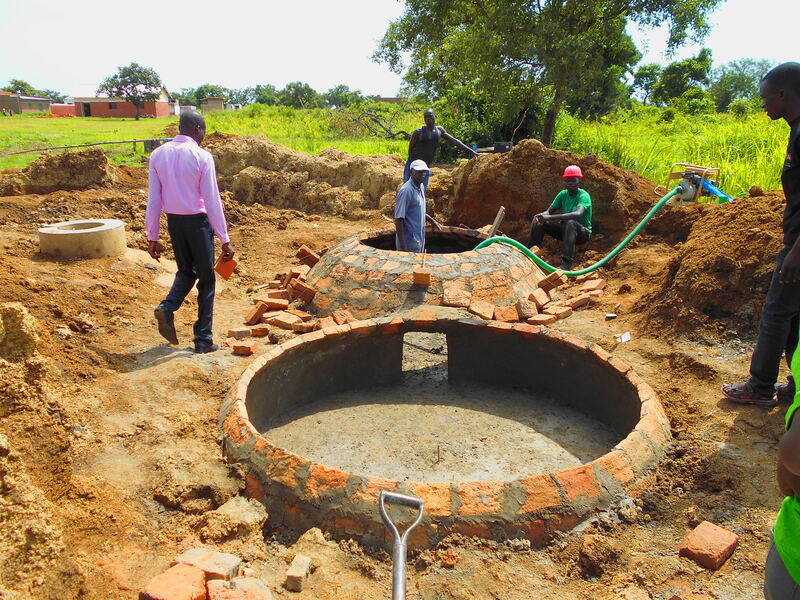 Mr. Yemane Abai, Director General of Agriculture and Land in Zoba Maekal gave an opening speech saying that the proposed borehole rehabilitiation will play an important role for supplying clean drinking water particularly in rural areas. He expressed his gratitude towards Vita and co2balance as they shall support development of Eritrean communities by repairing broken hand pumps. He reminded members of communities that they shall endeavour to work alongside Vita and co2balance in fostering a collective sense of responsibility for the new repaired boreholes, to achieve inclusive and sustained long term future prosperity in the region. The local stakeholder meeting formally begins the new Vita and co2balance partnership borehole VPAs in Eritrea and we are excited about what our future work will hold. 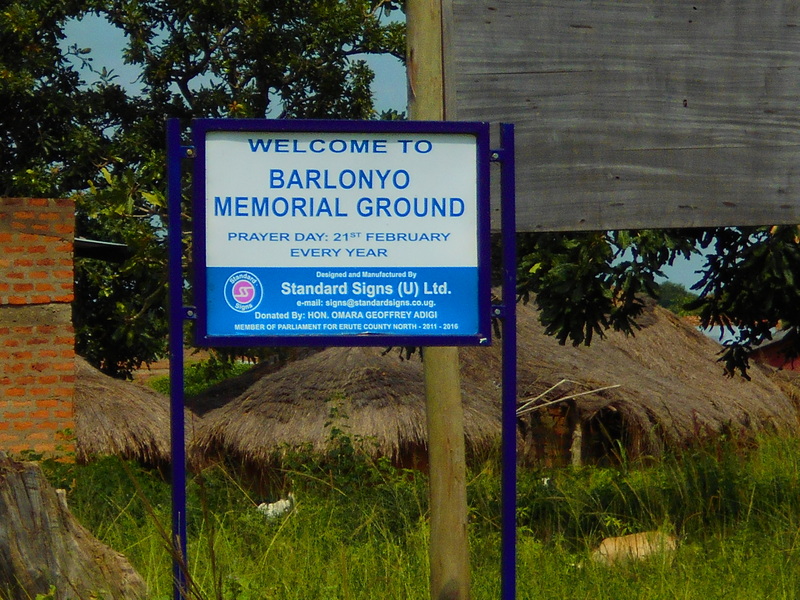 Watch the space for updates and photos from the field.